Vincent Stanford to appear in court today in Griffith. 1. 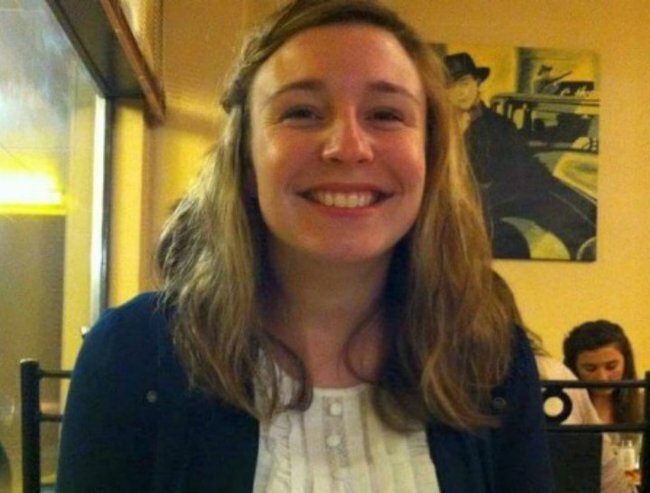 Stephanie Scott’s alleged killer to appear in court. Stephanie Scott’s alleged killer in court today. 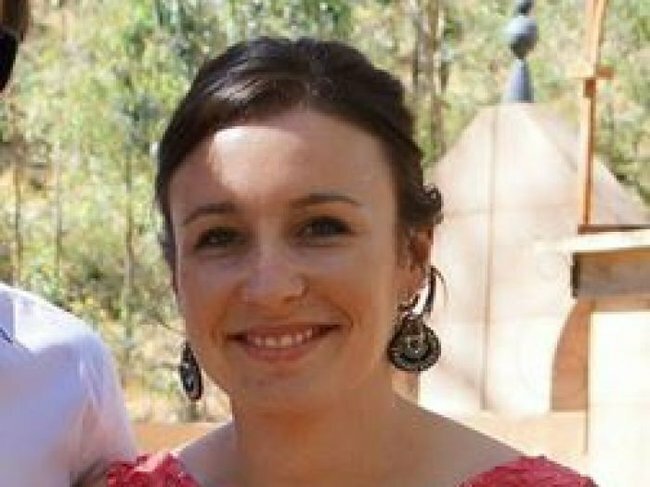 The man accused of killing school teacher Stephanie Scott in the NSW town of Leeton will appear in Griffith local court today. 24-year old Vincent Stanford was employed at Leeton High School, where Ms Scott, 26, was last seen on Easter Sunday, a week before her wedding. Her burnt body was found five days later metres from a track in Cocoparra National Park, 70km north-west of Leeton. It is the first time the matter has been heard in court since he was formally refused bail. 2. Man arrested over woman’s death in Melbourne. 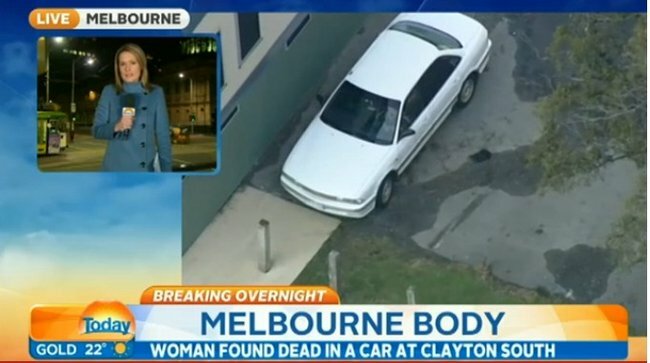 A teenager has been arrested overnight after a women’s body was found in a car in a reserve in Clayton South, in Melbourne. Teen arrested over woman’s death. Investigators were called to a car park near a reserve in Mallawa Street where the woman’s body was found inside a car around 3.30pm yesterday. Police say at this stage, the death is being treated as suspicious. A 18-year old man has been arrested in Dandenong in relation to the incident and is currently assisting police with their enquiries. 3. Christopher Cullen admits to killing his wife. NSW Police have released a video of murderer Christopher Cullen admitting to killing his wife. 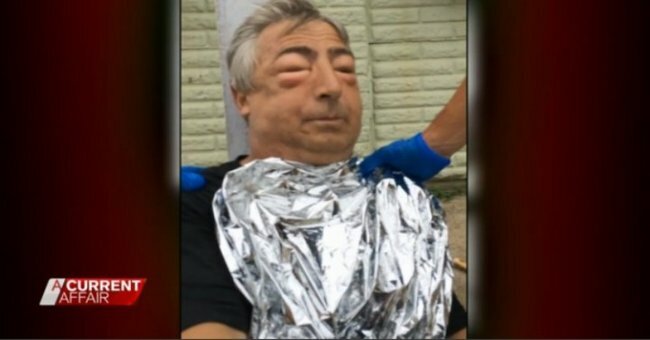 Cullen’s eyes, in the video filmed on a police officer’s phone are swollen and closed, a side effect of his body’s reaction to the self inflicted stab wounds. Detective Senior Constable Richard McNally is questioning Cullen on the side of the road as he waits for an ambulance just after 3.30pm on January 22, 2014. “Can you tell us what happened today, Christopher?” Senior Constable McNally asks. “We had a row,” Cullen replies. “We had a fight … she stabbed me and I stabbed her,” he said. On Tuesday Cullen was found guilty of the murder of his 39-year old wife, Victoria Comrie. She was found with her throat cut, her nose was broken and her face was badly beaten in the car park of a fishing club in Sydney’s Taren Point. If you need help 24/7, call 1800 RESPECT (1800 737 732). 4. Basketballer refused bail over Lindt Café vandalism. A former Sydney Kings basketballer has been refused bail after he allegedly threw rocks through the window of the Lindt Café overnight Wednesday causing damage to the site of the Sydney Siege. Luke Martin, 34, was charged with several offences, including driving in a dangerous manner, causing a police pursuit (Skye’s Law), assaulting police occasioning actual bodily harm and resisting arrest. 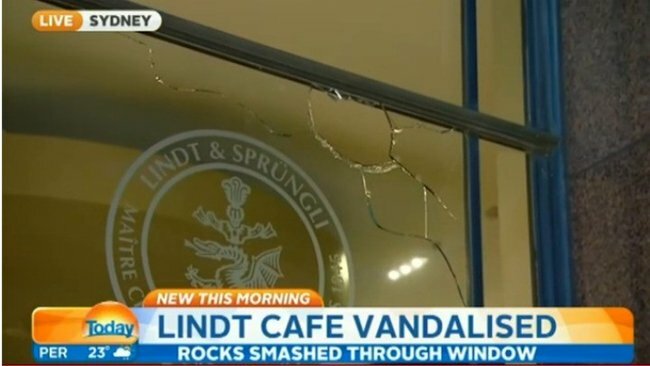 He was charged with malicious damage relating to throwing the rocks at the Lindt Café. Martin was denied bail after the magistrate deemed he was an unacceptable risk to the community. “[He has] a demonstrated ability and willingness to endanger public safety in order to avoid apprehension,” he said. 5. Game of Thrones editor killed by lion. 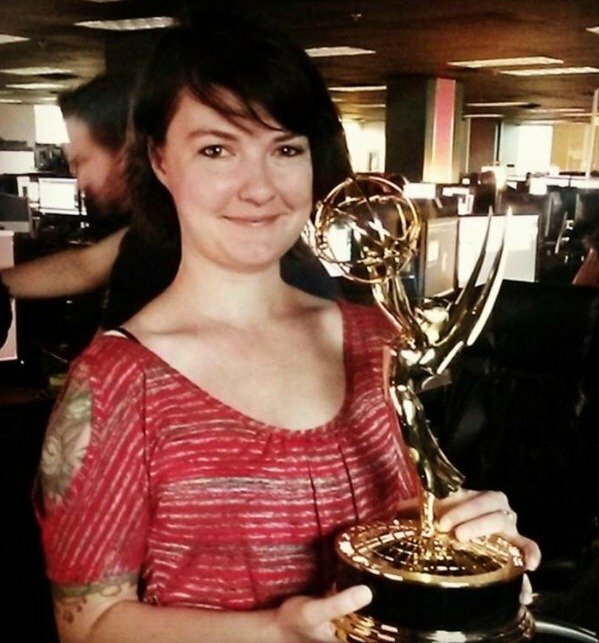 The American woman killed by a lioness in a South African lion park has been identified as 29-year old Katherine Chappell who was working on Game of Thrones as a visual effects editor. It is reported that Ms Chappell was travelling in the area to support a fundraising campaign for the conservation of animals in South Africa. “I will be assisting rangers in tracking and monitoring animals, setting up camera traps, participating in poaching prevention techniques, providing support and assistance to veternarians [sic], and be involved in game capture and relocation,’’ Chappell wrote in the description of her fundraiser. She had wound down the window of the car she was in and was taking photos of the lioness from about a metre away when the lioness pounced. Chappell’s tour guide Pierre Potgieter, 66, was also injured and suffered a heart attack as he tried to fight off the lion. 6. 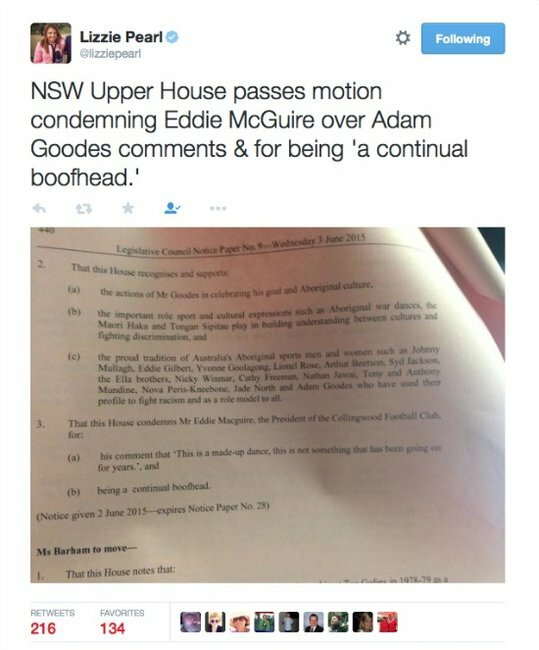 Eddie McGuire labeled a’ boofhead’ by parliament. It looks like it might just be official – if you count the Upper House of NSW parliament as having “officialdom” status but yesterday they passed a motion condemning Eddie McGuire for “being a continual boofhead” for comments he made about an Indigenous dance performed by Sydney Swans star Adam Goodes. The motion was moved by Greens MP Jeremy Buckingham. Goodes performed the dance on-field during the Swans’ match against Carlton last Friday, later saying it was an Indigenous “war dance”. 7. FIFA outgoing boss under investigation. Outgoing Fifa president Sepp Blatter is being investigated by US officials as part of an investigation into corruption at football’s governing body. The New York Times reports that the 79-year-old is the focus of a probe by US prosecutors. Meanwhile Interpol has added six Fifa officials to its international most wanted list at the request of US authorities. 8. 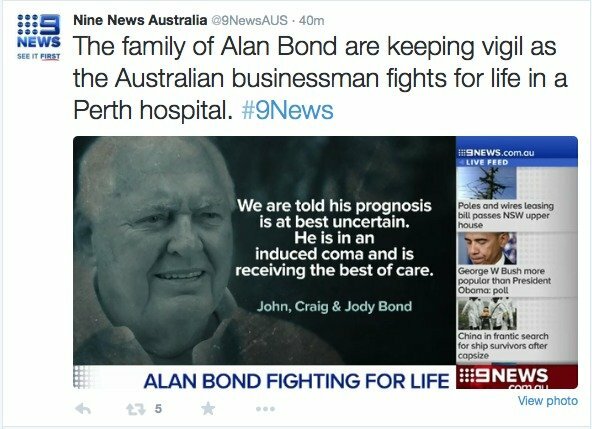 Alan Bond in critical condition. The man partly behind Australia’s famous 1983 America’s Cup win, Alan Bond, is in a critical condition in hospital after complications from open-heart surgery. Alan Bond was jailed in 1997 for four years for corporate fraud. The 77-year-old returned from London to have triple-bypass surgery earlier this week. His children, John, Craig and Jody released a statement saying “our father Alan Bond has been admitted to hospital and is in a critical condition in the intensive care unit”. “On Tuesday he underwent open heart surgery to replace a heart valve which was previously replaced almost 20 years ago. He also required repairs to two other valves in his heart. 9. Pregnant teen bashed by own family in a bid to induce a miscarriage. Warning: This item deals with disturbing details and may be upsetting for some readers. A tragic story has emerged from the US where a pregnant 14-year old girl was beaten by her own family for six hours as they tried to make her miscarry. 4 members of the girl’s family arrested and charged. The girl was assaulted back in 2013 but only came forward about the attack this year. 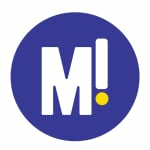 The teenager who was 14 at the time told police she was a virgin before she was raped by a family member in August 2012. WFAA reports that she was beaten by four family members. One family member first tried to give her multiple doses of birth control pills to induce an abortion; then “Plan B” pills; and finally cinnamon tablets. 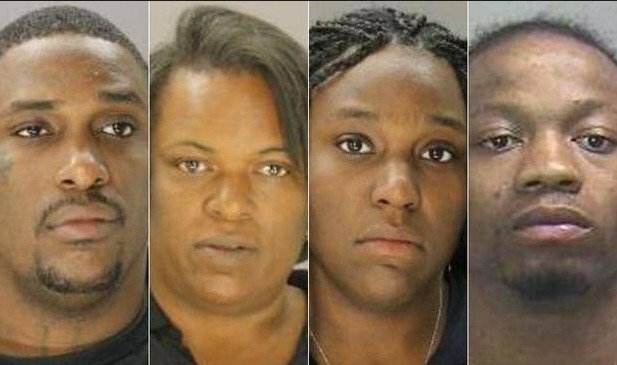 Four family members spent several hours beating her before she delivered her stillborn baby in the bathroom. The family members attempted to dispose of the baby’s body. The suspects have all been charged with engaging in criminal activity. 10. Australia’s best value supermarket is…. 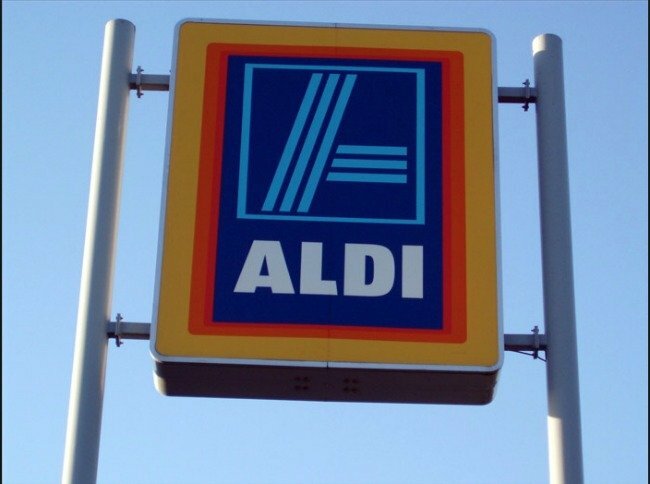 A Choice study has found that Aldi supermarkets are the nation’s cheapest with goods up to half the cost of major brands at Coles and Woolworths. Choice compared prices at 93 supermarkets across 17 Australian locations in March. Aldi, once again, the cheapest supermarket. The basket of 31 items included fresh foods bread, cheese, chocolate, canned tuna, toilet paper and frozen peas. Aldi’s basket averaged $87.68 nationally compared with big brands that cost $174.97 at Coles and $176.77 at Woolworths. IGA came in at $188.61. The survey also found where you live could help you save money at the supermarket with the ACT having the nations’ cheapest groceries, followed by Tasmania then NSW. WA and the Northern territory were the most expensive. 11. Reporter tweets that the very much alive Queen has died. 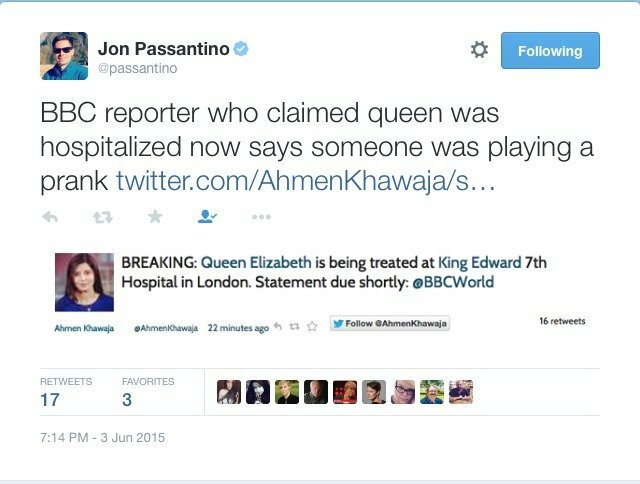 A BBC reporter could face disciplinary action after tweeting that the Queen had died. The messages were posted from the account of BBC journalist Ahmen Khawaja. “Breaking: Queen Elizabeth is being treated at King Edward VII Hospital in London. Statement due shortly.” the first one read. The tweets came on the day the BBC was holding a technical rehearsal for its future coverage of the Queen’s obituary with some saying that the source of the tweets may have thought the test run was real. They have all since been deleted.